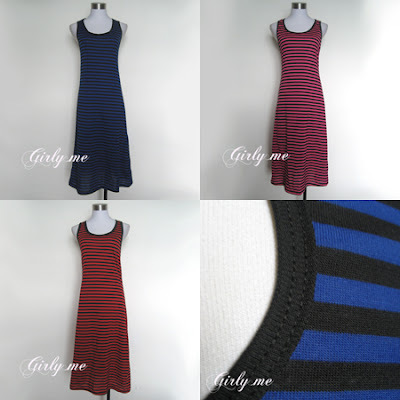 useful stripe dress BLUE color is in stock now! Next one is new arrival. Designed double clothes(in front) with comfy thick cotton. Back view is super unique and cool! Hot Summer again this year...please take care of yourself! 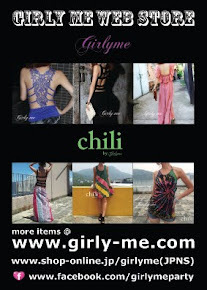 大人気★ レースバックシリーズにミニワンピが仲間入り♥ Lacy Back Mini Dress!